Its been a busy few months at Distinctive Woodworking: more wood time than website time. 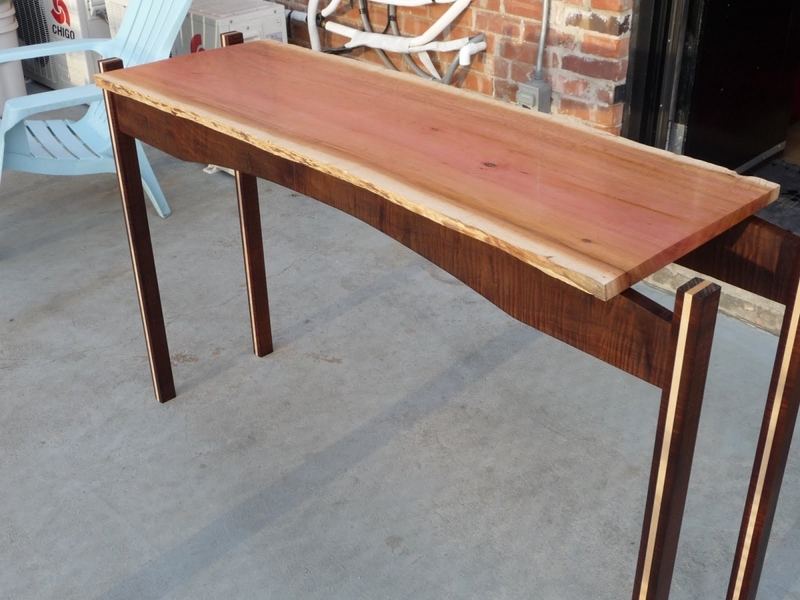 As always: the best way to stay up to date is to keep an eye on my instagram feed at https://www.instagram.com/distinctivewoodworking/ or my facebook feed at https://www.facebook.com/PensByJonathan/ and of course my “get in touch” link at the top here works perfectly. I’ll be teaching in Ottawa, Toronto and Waterloo before the end of the year. 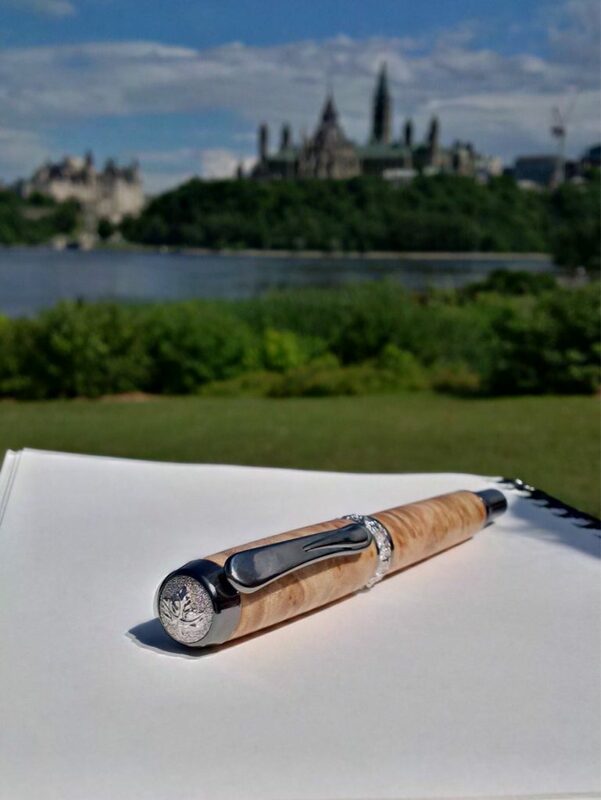 A little bit of fun work: a friend snapped this beautiful picture of one of my pens with the house of commons in the background. 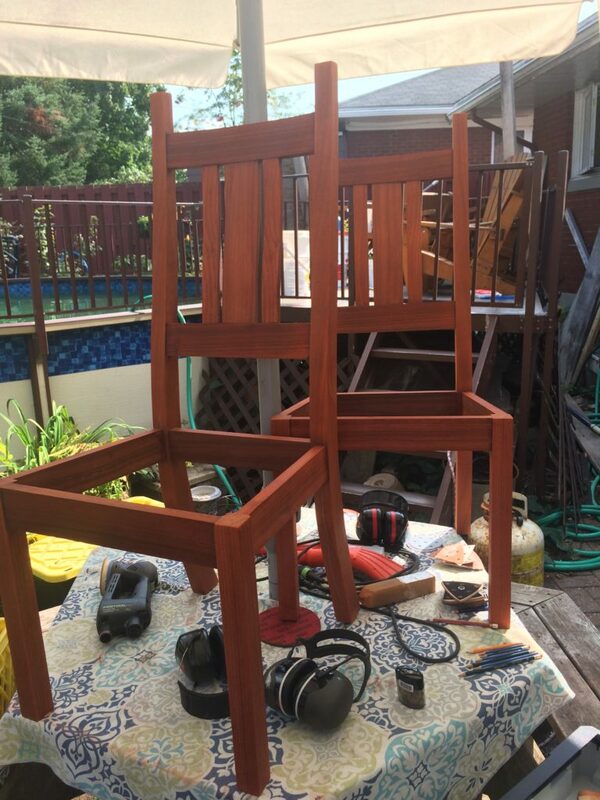 And the benefits of an Ottawa summer: assembling and sanding chairs on the patio!